NHS login has launched a pilot with five partners to help develop the service for future users. The five selected partners range from large and established organisations to new players in the market. The aim of the pilot is to ensure NHS login can support any future demand. 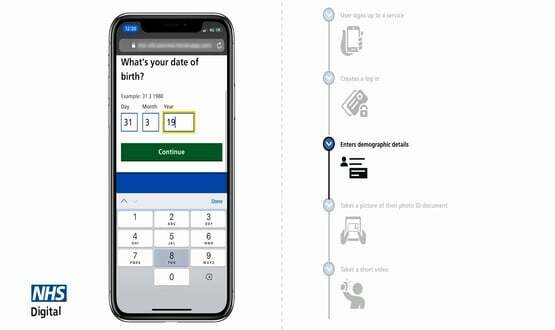 Formerly known as Citizen ID, NHS login is currently being tested by 3,400 patients across England as part of the NHS App pilot. It will be used as part of the app as it is rolled out nationally. Ian Phoenix, director of citizen health technology at NHS Digital said: “We are pleased to announce this latest stage for NHS login and are grateful for the input from our early partners which will no doubt help to improve the service for everyone. “A single NHS login will make it easier for people to use health and care websites and apps and lower the burden on the NHS by taking this task away from care workers on the front line. 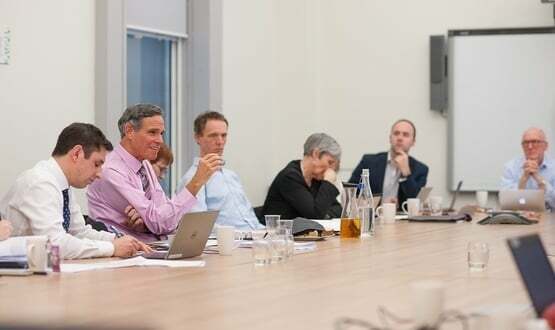 Looking ahead, from April 2019, the NHS login team will begin to work with other health and care organisations and suppliers to connect them to the service and as quickly as possible. Simon Eccles, CCIO for health and care, said: “As set out in the Long Term Plan, the NHS login has great potential to provide a single easy, safe and secure way for patients to access digital services.